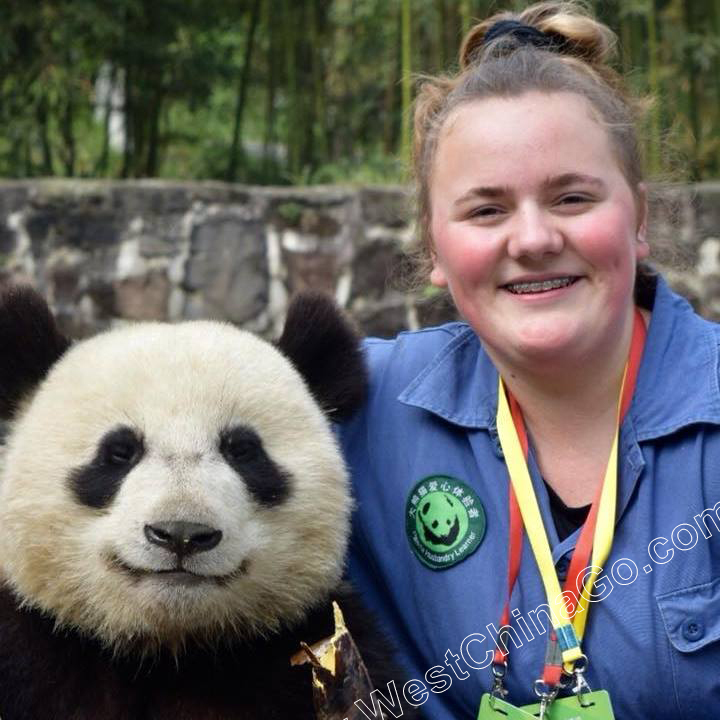 1.Where can take pictures with giant panda? 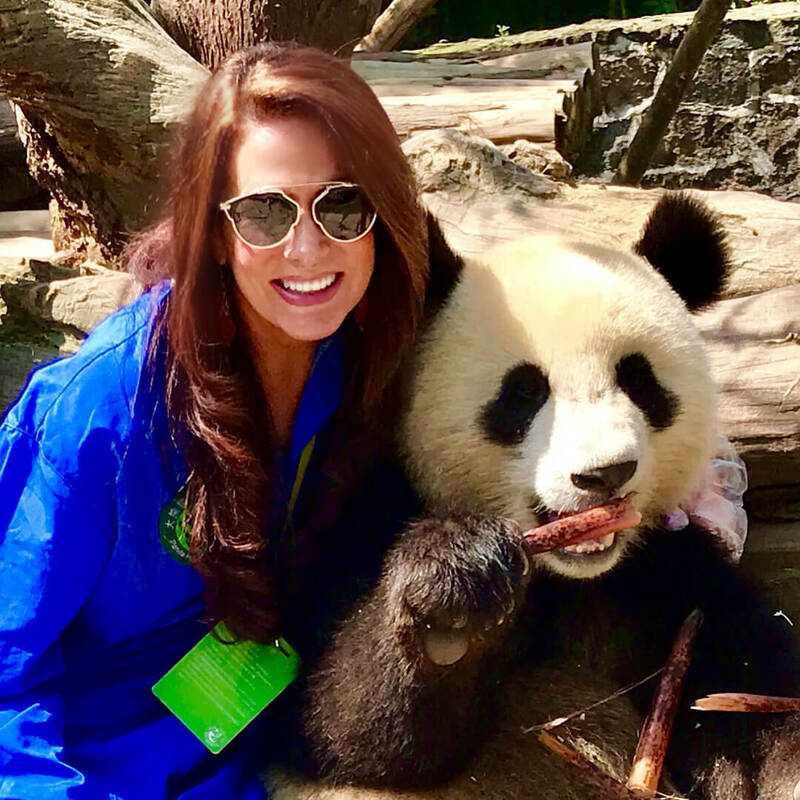 Dujiangyan Panda Base is the only place in the world people can take picture with Chinese national treasure-Giant Panda.where is 60 KM distance from chengdu city. 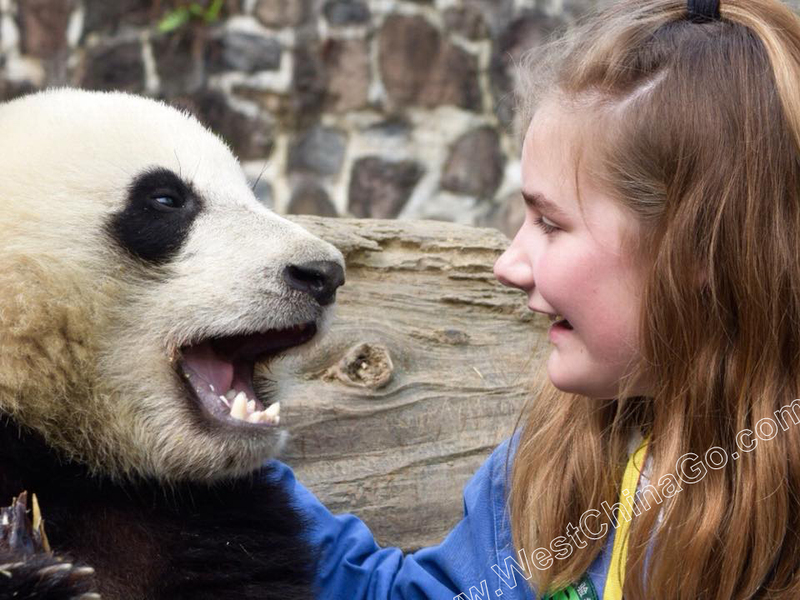 2.How much does china panda picture cost? paid directly to WestChinaGo, we will issue commercial invoice to you, and prepare healthy certificate for your secure reservation. WestChinaGo promise no overcharge, no hidden charge. Where can you find out this useful and saving-money info on all web? For Potential attenders; the above price message itself worth at least 100 USD. no kidding. Whichever travel agency or tour platform you choose, No matter how much you pay differently,.you go to the same place and do the same thing,. 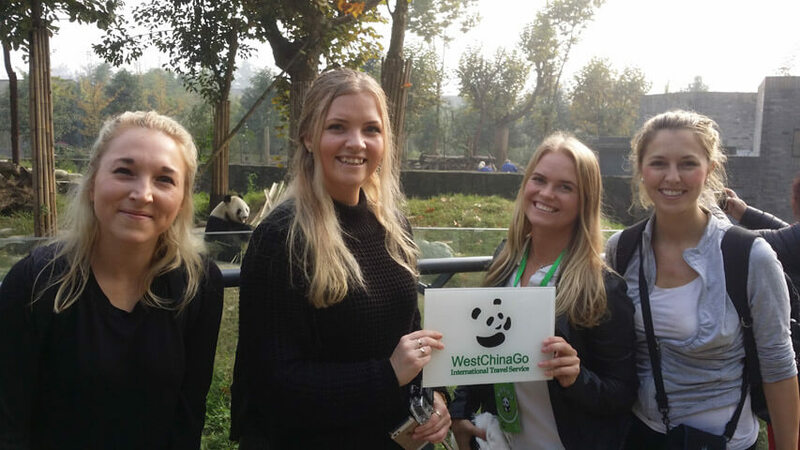 3.How to book the China panda picture ? 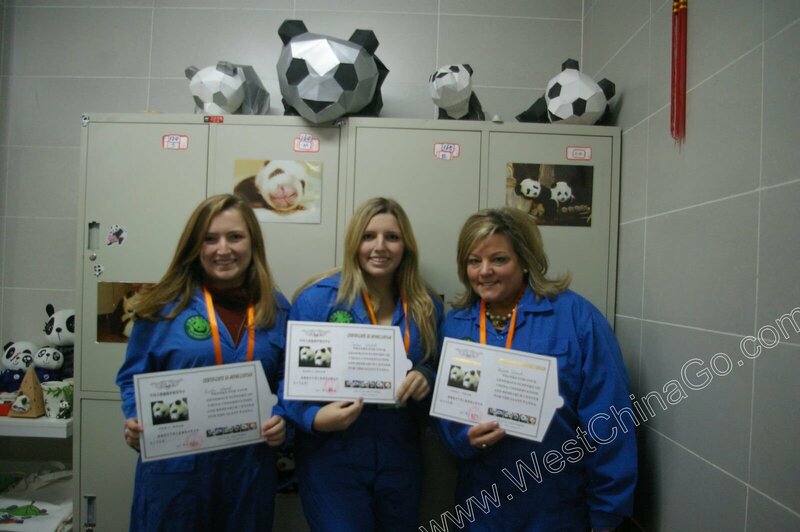 Due to the limited quota everyday,we highly recommend you to reserve the panda picture in advance.Contact us via info@westchinago.com ,we will help you to book panda picture,we do not charge any fee for reservation. 4.How long the photo time last? *before your turn,open the video mode,then fast snap at the same time,synchronization will make fully use of your time.. 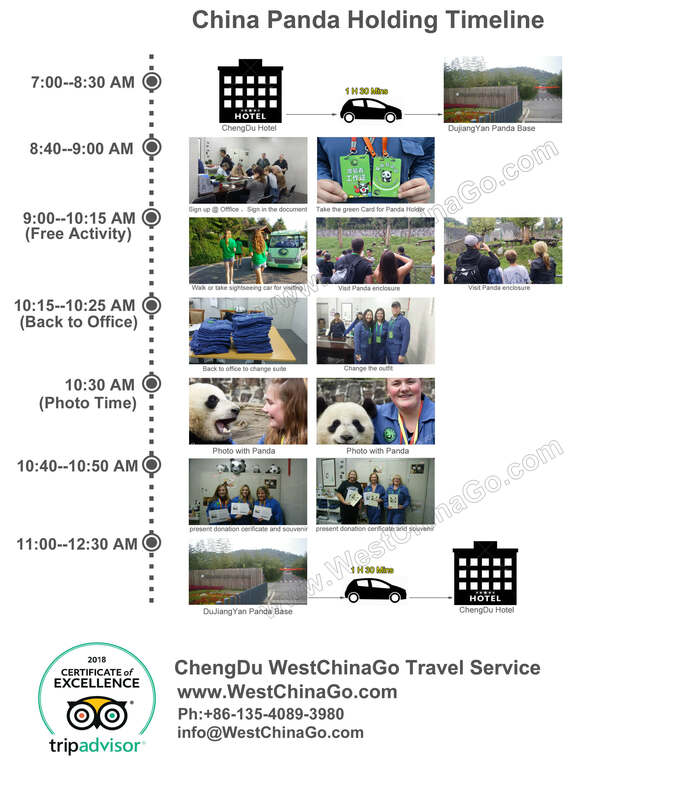 Please note that not anytime you can take photo,.it’s routine that starting time is 10:30 AM, from Chengdu city to Dujiangyan panda base need about 1.5-2 hours.and pls Takes unexpected traffic jam into consideration. 6.Can i accompany with the one who will take photo but i don’t ??? 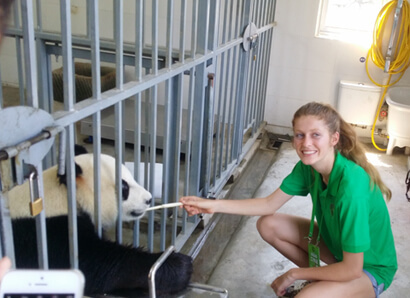 from 2018, the stipulation of panda base become more strict, only panda holder can enter the site, no accompany, for solo, the panda staff will take photo for you. 7.does it need the healthy form?? 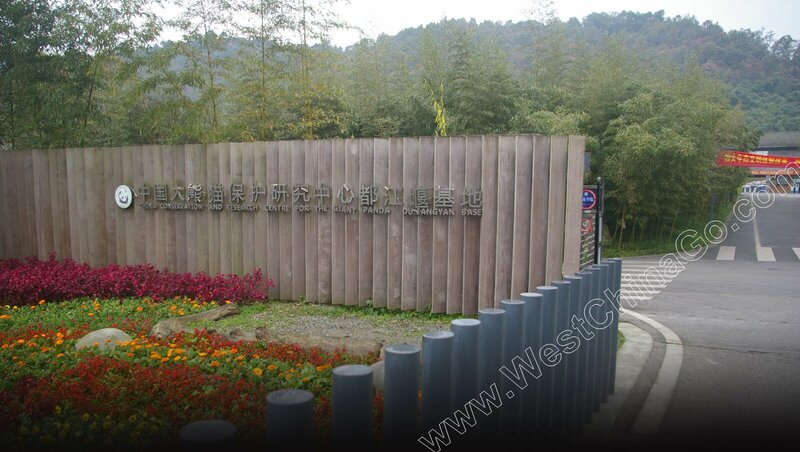 yes,dujiangyan panda base demand that every holder is healthy, and need travel agency’s endorsement. 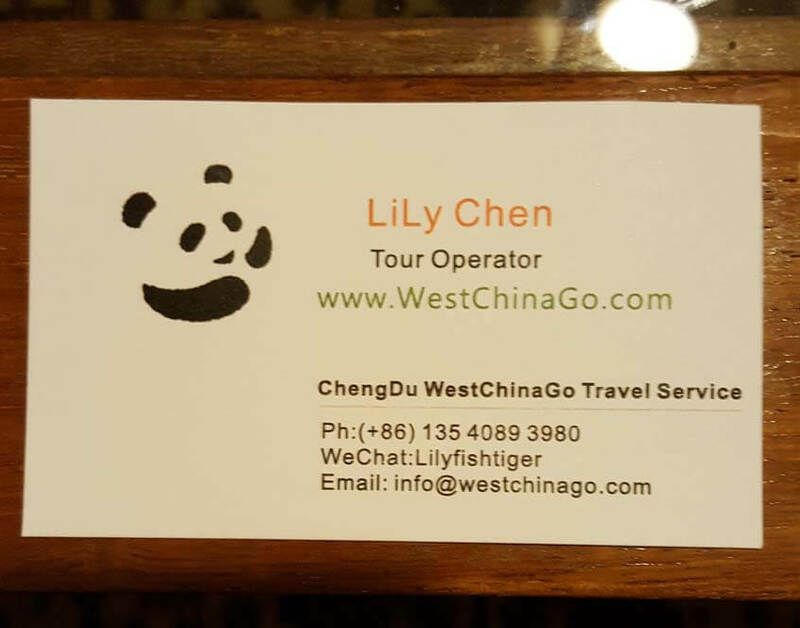 don’t worry this, ChengDu WestChinaGo Travel Service will manage it for you. 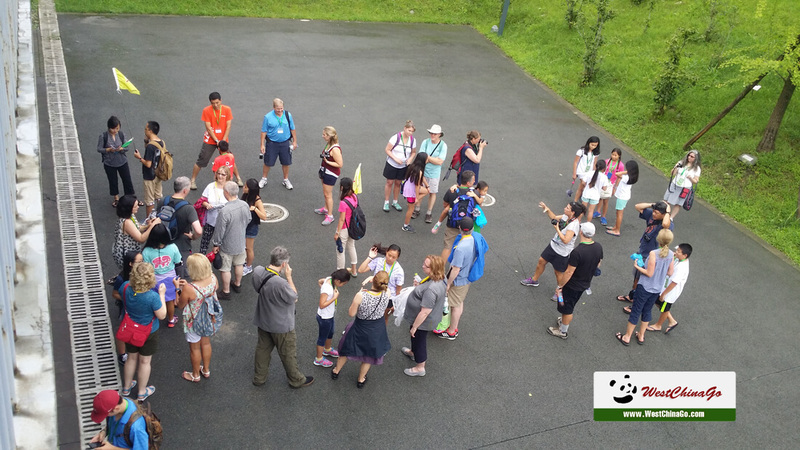 Participants have very limited time to sit next to giant panda.Please get your camera ready before you do panda picture. make sure that your phone have sufficient battery. 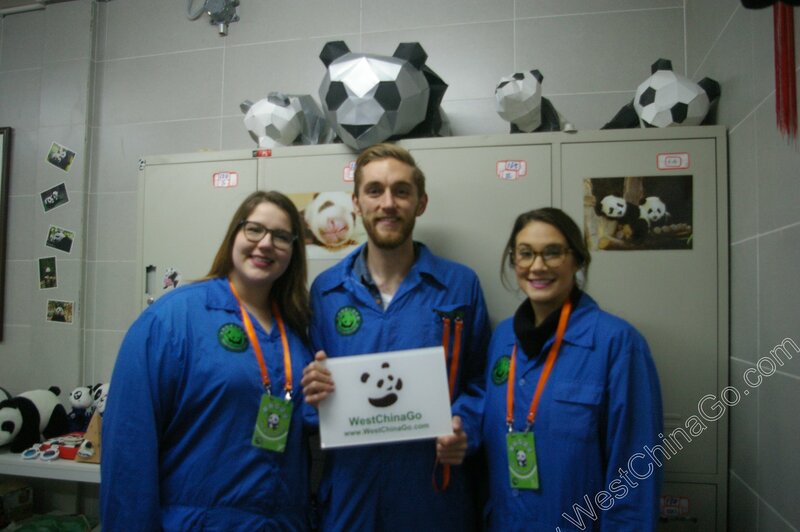 In order to fully make use of every second,WestChinaGo highly recommend participant to do video and take pictures simultaneously,in this way,you will get both video and precious pictures with panda.Apple and andriod smartphone both have synchronization function, first open video mode, then click the little white circle point on the right bottom corner of screen. 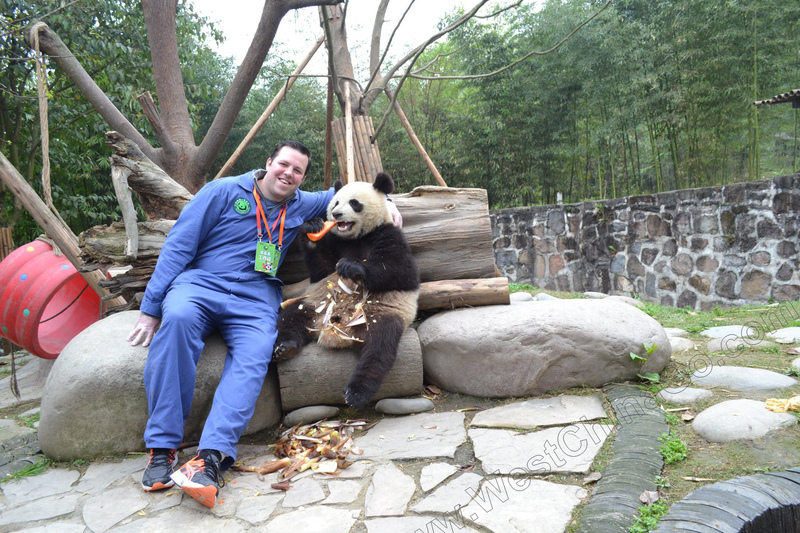 Do not touch the sensitive parts of panda(ear,face) while you do panda picture. pls don’t overstay than your due. 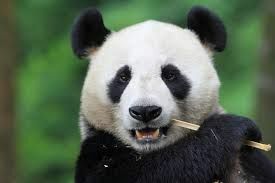 i’m confused that china panda photo price start from over 500 USD/per,but not 285 usd/per ,so is there any difference? Why is not smart to order from viator? For any order, viator will charge dealer (service supplier) 20% commission,for example, you place order of 500 usd, viator will charge dealer 100 usd,.attention, actually and finally truth is you pay this excessive part. not the dealer.if 2 persons to choose WestChinaGo, you can save more than 300+ USD.